Did Kathryn Dennis Hook-Up With Another One Of Her Southern Charm Co-Stars? 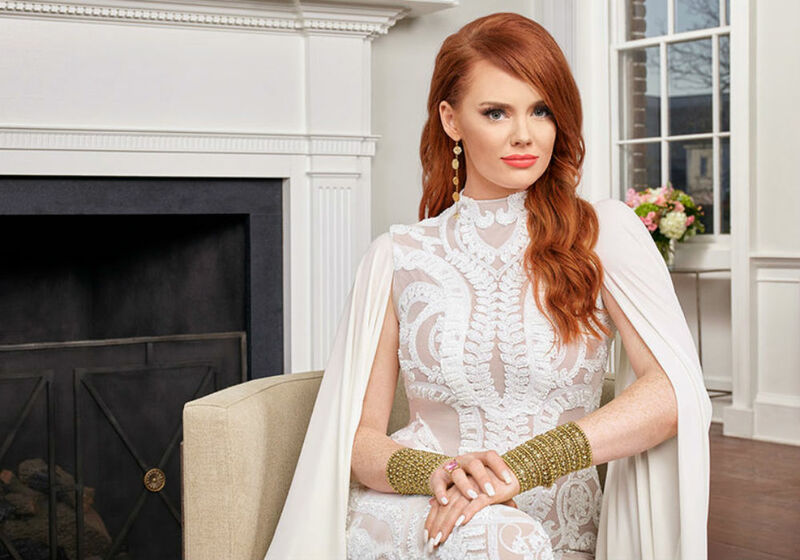 The Season 6 trailer of Southern Charm featured plenty of drama for the cast, but one of the more intriguing tidbits concerned Kathryn Dennis hooking up with another one of her co-stars. 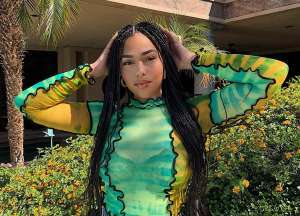 The trailer featured a conversation between Austen Kroll and Chelsea Meissner, who revealed that Dennis got together with Whitney Sudler-Smith this past summer. 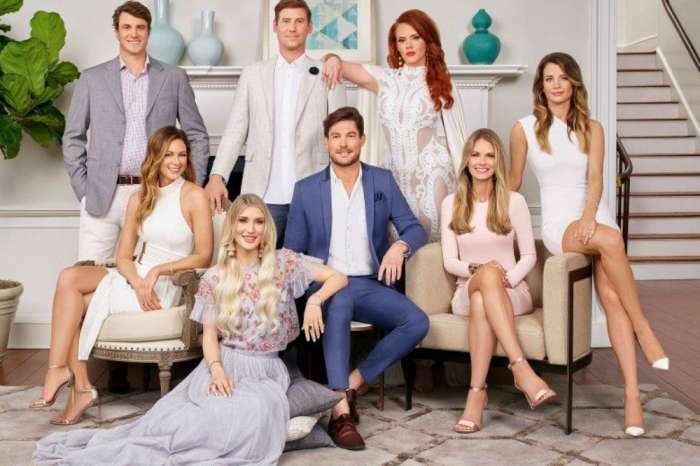 The upcoming season of Southern Charm will see the return of Dennis, Cameran Eubanks, Shep Rose, Kroll, Craig Conover and Meissner. Newcomers include the likes of Naomie Olindo, Conover’s ex, and Eliza Limehouse. While Dennis won’t have to deal with her ex-boyfriend Thomas Ravenel this season, his former girlfriend, Ashley Jacobs, is returning for a guest appearance. 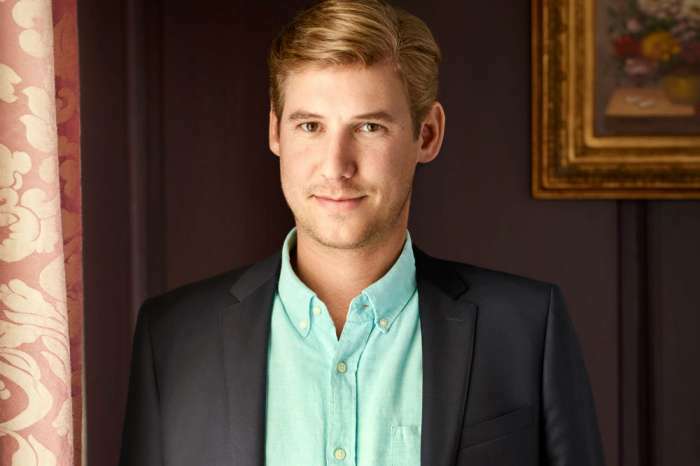 According to People, Jacobs joined the cast of Southern Charm for a special party, and it didn’t take long before she stirred up some drama. 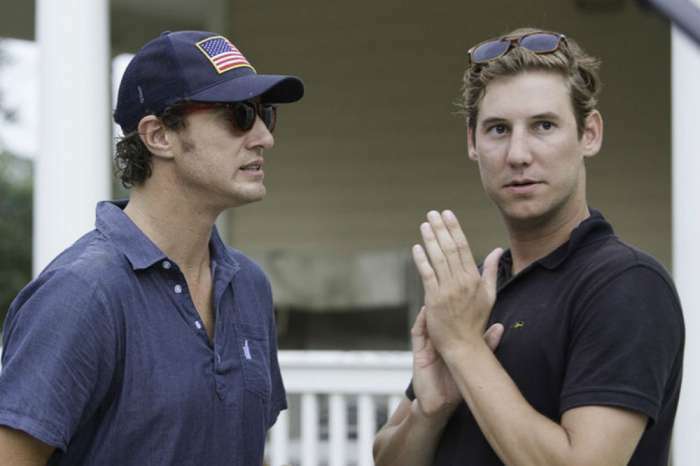 Jacobs and Dennis, of course, butted heads in Season 5 when the former was still in a relationship with Ravenel. 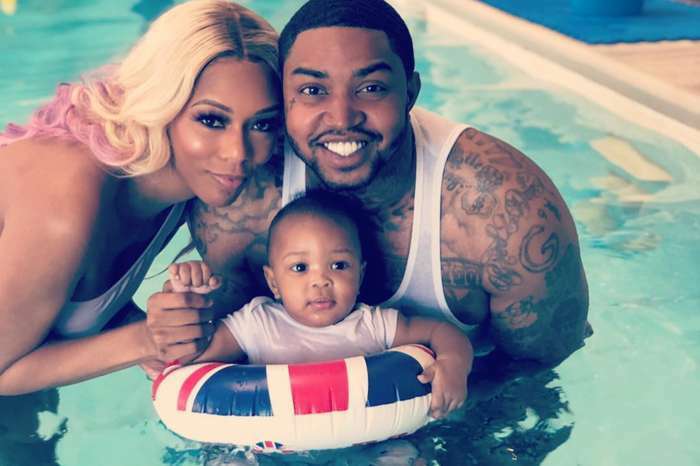 At the height of their feud, Jacobs slammed Dennis for being a bad mother, a topic that Eubanks brought up when Ravenel’s ex showed up at the party. It is unclear if Dennis and Jacobs confronted each other in Season 6, but they definitely filmed together. At one point in the trailer, we see Jacobs being escorted out of the party after trying to get a word in with Patricia Altschul, who was hosting the event. Slightly ridiculous photo with @relationshep @krollthewarriorking, but a great night nonetheless. Many thanks to Mom @pataltschul for throwing a great party! 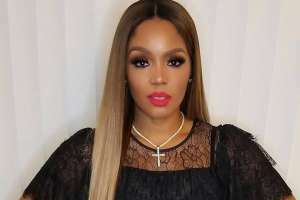 Dennis is currently engaged in a heated custody battle with Ravenel, who was kicked off the show after being accused of sexually harassing a nanny who used to watch his children. 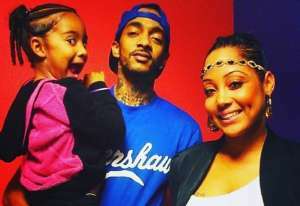 Ravenel is due in court to face the charges, while Dennis is looking to win primary custody of their kids. Kathryn Dennis has not commented on the rumors surrounding her relationship with Sudler-Smith. Season 6 of Southern Charm premieres May 15 on Bravo.